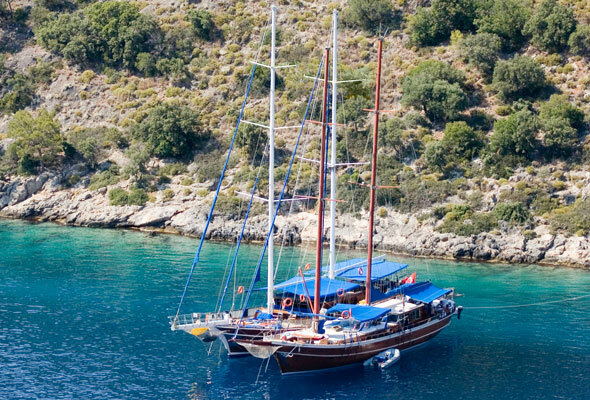 Sail on a tradition two-mast wooden ship for lazy days of sunbathing, swimming and meals served under the stars. Take a dip by Caretta-Caretta beach before you see the region’s ancient rock tombs and quaint fishing village of Dalyan. Plenty of chilled out days and overnight stays (book with Thomson). 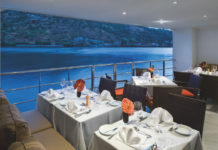 A seven-night Caunos Cruise from Marmaris to Fethiye (or vice versa) departs 17 May 2014 and calls at Marmaris, the Ekincik Gulf, Aga Limani, Gocek, Tersane Island, Kizil Island, Samanlik Bay and Fethiye and prices start at £473pp. Go to thomson.co.uk.